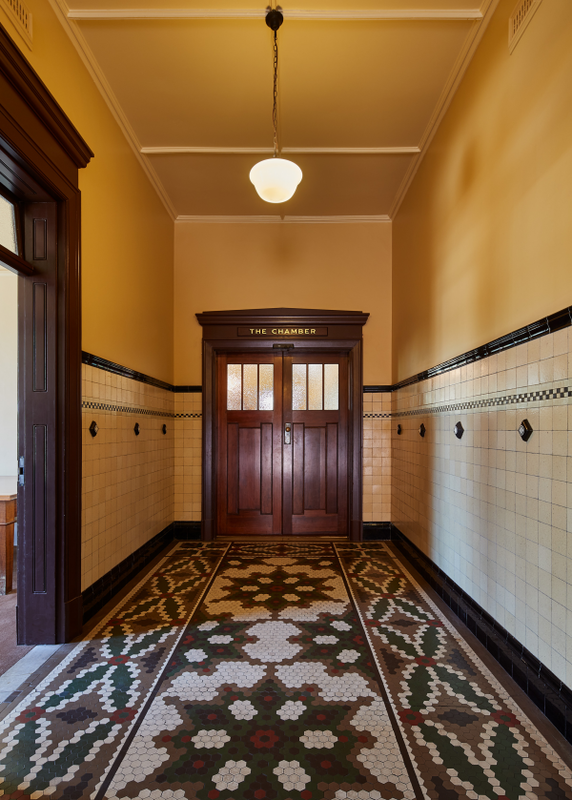 The project is a restoration and conservation of the Williamstown Town Hall building that was originally constructed in 1918. Over the years, the building has been re-purposed and refurbished and the “veneer” of the building had become concealed over time. The purpose of k20 Architecture was to re-imagine and rediscover the building. 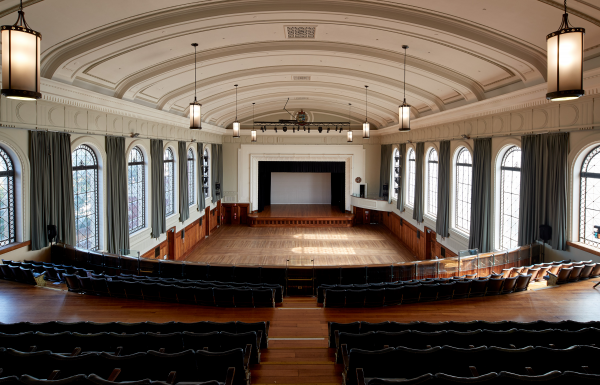 It was not originally intended that this Town Hall would be remodelled in the way it has been. The brief began with the smaller task of a roof replacement in one section, but the building had reached its technical life end. As time went by, the building was falling apart and over eight years k20 Architecture was required to become more involved. The purpose was to restore and conserve the building, so that its life would be extended for another 100 years. 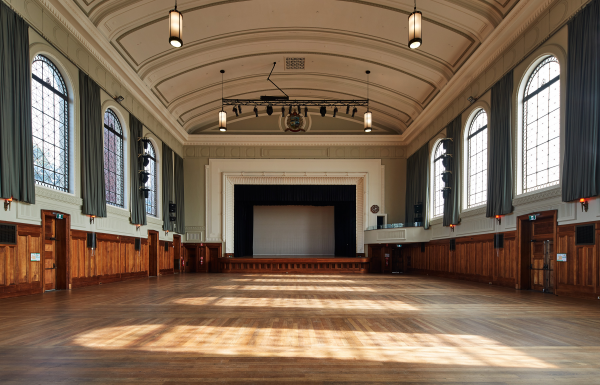 There were three major stages where the administration building was improved initially, then work on the grand hall commenced, with the supper room being the last to become updated. In our disposable society, “innovation” too often means “new” when really it can also be seen as “old is new”. k20 Architecture retained what could have easily been removed and what was able to be recycled was exciting. The big original air conditioning unit has been restored and the air plenums under the floorboards were restored and insulated. The antique ceiling fan and chamber room light shades were re-wired and re-finished. The fireplaces were fixed with dampers installed in them. 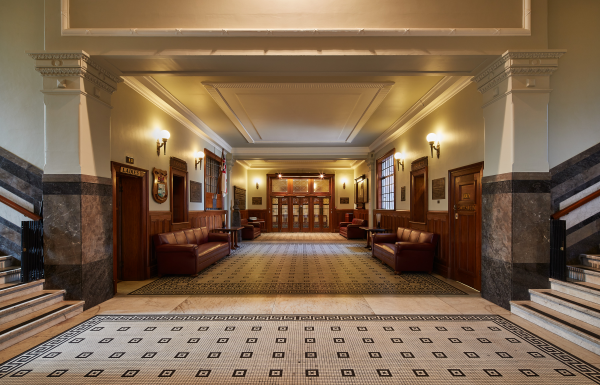 The entry doors to the chambers didn’t comply from an accessibility point of view so motion sensors were seamlessly integrated to have the doors open automatically, solving the accessibility problem. This high level of detailing normally looks intrusive, but everything was designed to be buried in the fabric of the building. 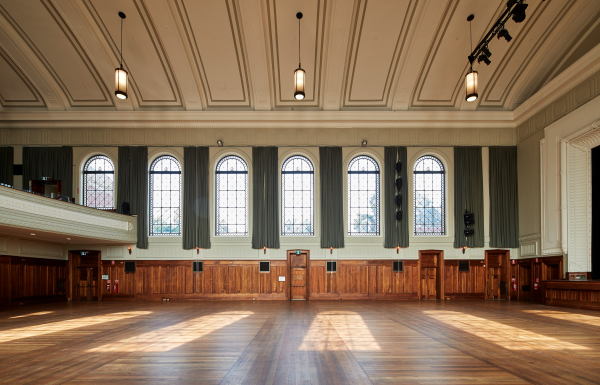 This project is about more than conservation, restoration and refurbishment. It is about modernisation. 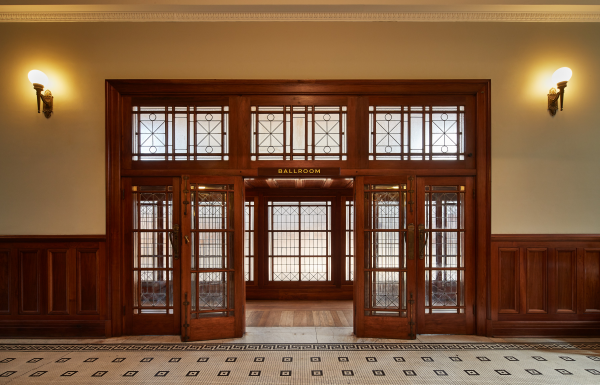 k20 Architecture brought this historical building up to modern day standards and ensured its compliance with current accessibility, construction, energy and environmental standards. Innovation here was re-purposing, remaking and re-allowing for a new life. 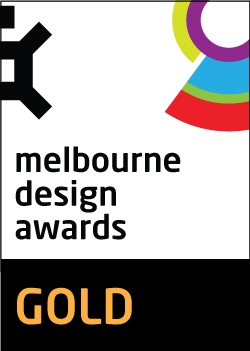 The major design challenge for this project was staying true to the building's heritage, yet k20 Architecture also viewed this as a great opportunity. 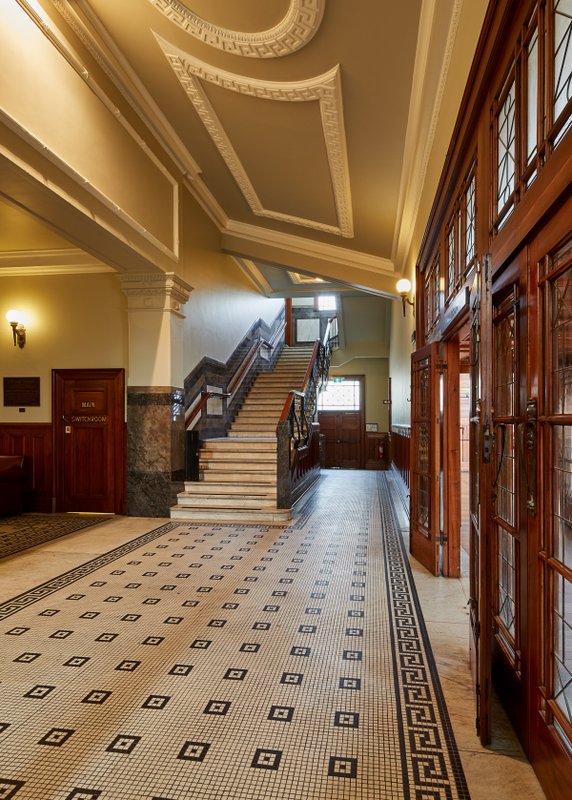 Therefore, the Town Hall was designed by looking inward and drawing reference to different parts of the original building. The use of paint conservators provided an informed colour scheme. 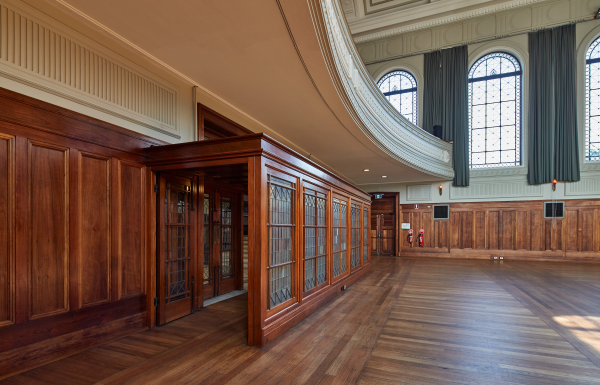 The timber structure and floorboards had to be replaced in the grand hall, so in addition to recycling the old material that could no longer be used structurally, we chose recycled materials for the floorboards. The timber was chosen to match the fibre density of the original timber and the plank profile was designed to also be consistent. Other aspects include the 1970’s carpet that was pulled up and below it the original patterned vinyl flooring was discovered. This pattern was purposefully designed into the new carpet as a reference to the vinyl, which was indeed left intact below the new flooring finish. k20 Architecture borrowed from the context of the materiality at a micro level. This building is conservative and restorative, yet highly sustainable, extremely efficient and it exceeds energy requirements under the National Construction Code. In addition to exceeding energy requirements through detailing such as the quality of ceiling insulation and lighting, there are further aspects which were designed for sustainability. 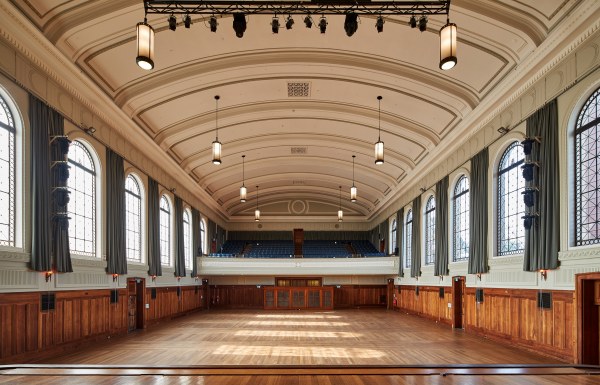 For example, the timber floorboards of the grand hall are manufactured from reclaimed and recycled timber. As mentioned above, where it would have been much easier to dispose of key elements, k20 Architecture elected to retain and restore them. Reducing waste is one of the most powerful environmental actions that can be made through a construction process. The design of this scheme has been founded on environmentalism, but it doesn’t appear so, as it is equally founded on conveying the culture of the old. 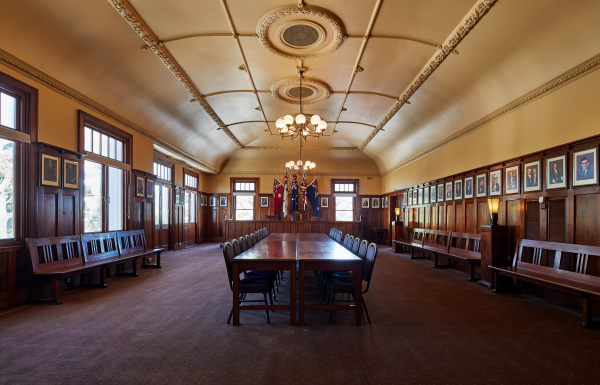 The Williamstown Town Hall has been modernised in the most informed way.